We’re in our second season of our Football for Food campaign, following on from a massively successful 5-a-side tournament with talks held alongside it this past summer. 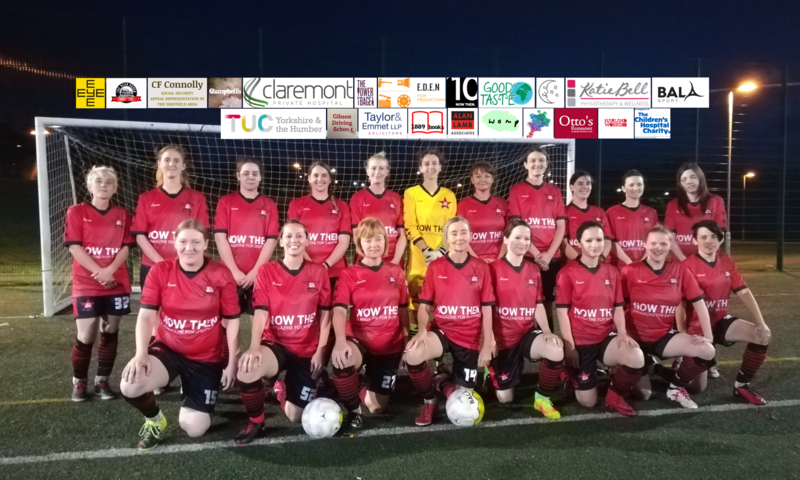 Now it’s the “Season of Giving,” our first team have played all their home games for 2016 – but at the suggestion of Director of Football Sarah Richards and current director and first team co-captain Simone Fenton-Jarvis, inspired by similar initiatives elsewhere, we’re kicking off a club-wide “Reverse Advent Calendar”! The Reverse Advent Calendar takes us back to the original spirit of the season (and grassroots football itself), with its focus on solidarity, community, and giving back in these capitalist times of consumption. 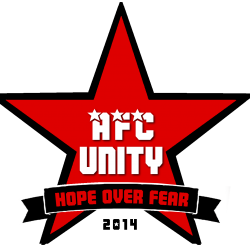 Those within AFC Unity are invited to grab a box or bag, and each day in the month of December, add a single item of food to it, right up until the 24th, at which point it can be delivered to a local food bank! (Our volunteers can help with this, but it’s sometimes great to go directly, in which case we can connect participants to a food bank nearest to them). Those taking part can use the #FootballForFood hashtag in their social media posts documenting their progress! Our friends at the Sheffield Food Collective offered a handy list of what might be best to contribute. This can have a massive impact on people’s lives, particularly at this time of year, and is another way of showing that the AFC Unity ethos of collectivism and community is more important than ever. Next PostNext AFC Unity Join the Fight for a Pay Rise!